The WORCESTER PARK Blog :: Can You Help The Police? Police in Sutton are appealing for the public’s help in tracing Jamie Halifax, aged 24 (pictured), who is known to reside at Thames Avenue, Worcester Park. Jamie Halifax is wanted in connection with a burglary at a hairdresser’s in Central Road, Worcester Park, on 5 September 2013. 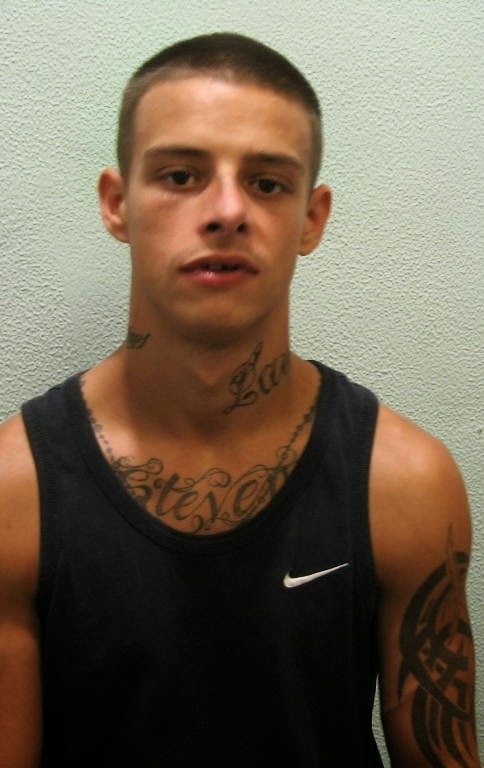 He is also wanted for failing to appear at Croydon Magistrates Court on 12 September 2013 on a charge of having an offensive weapon in Kimpton Road, Sutton, on 31 July 2013. If you see Jamie Halifax call police immediately on 999. If you have any information about where he may be residing call Sutton Police station on 101. Alternatively, you can call Crimestoppers anonymously on 0800 555 111.